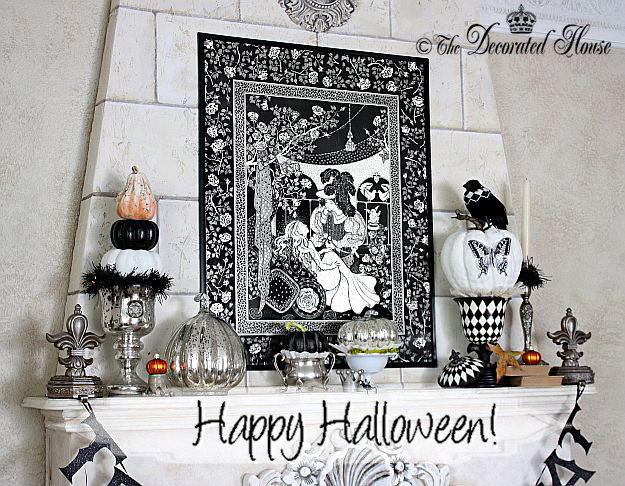 Wishing You a Happy Halloween Weekend! Donna you really know how to do Halloween...the only thing that would be better is if Cody Bear was in the pic. Is he really seven? Wow I always think of both he and Beau as babies. I hope you and Beau are all ready for Halloween!! 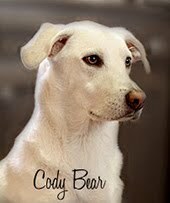 Cody Bear will be with having a great time as he gets to sit outside with Sweet Daughter at her house. She has tons of kids and dogs who come by. He loves it! I too think of our pups as still being puppies. Time went by so quickly. Happy Halloween, to you, too dear friend!! !